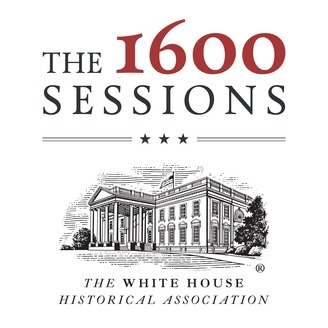 The White House Historical Association presents The 1600 Sessions, a podcast that shares the stories behind America’s most iconic residence and office, the White House. 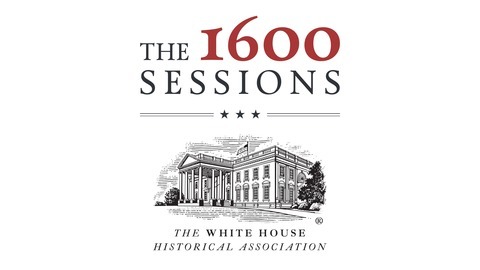 Through conversations with historians and eyewitnesses to history, we open the doors to 1600 Pennsylvania Avenue - because it’s not only the President’s House, it’s the People’s House. This year marks the 50th anniversary of Patricia Nixon entering the White House as First Lady. Through hard work and a personal touch, she had a remarkable influence on not only the White House, including its collection and preservation, but also on the role of First Lady. White House Historical Association President Stewart McLaurin talks to Anita McBride, Former Chief of Staff to Laura Bush, Bob Bostock, Special Assistant to Former President Nixon, and Melanie Eisenhower, Granddaughter of Richard and Pat Nixon and Great-Granddaughter of Dwight and Mamie Eisenhower, about the life and legacy of First Lady Pat Nixon.